Transmission: Manual 6 Speed Color:Silver Interior Color: Black Average Vehicle Review: (4.214 reviews) For the average college student this car perfect. Great gas mileage without the cost of feeling sluggish. 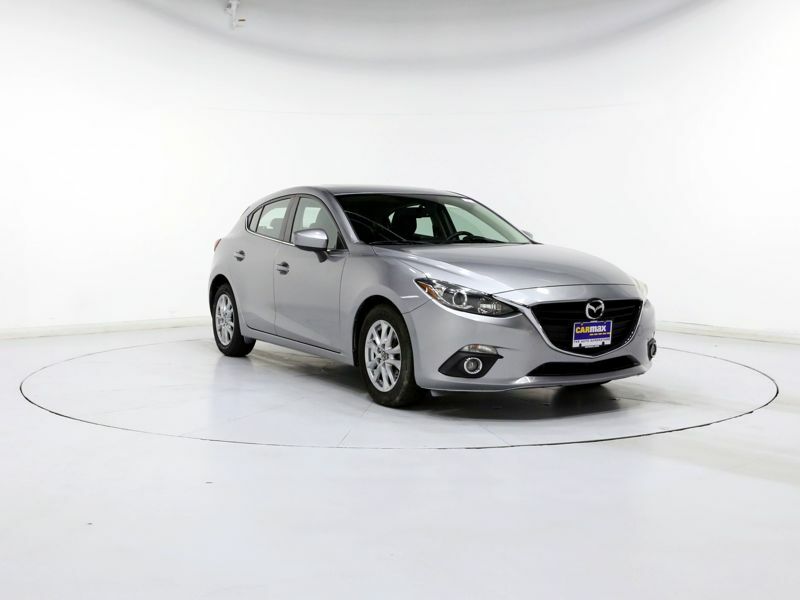 the CVT transmission makes it a smooth ride, and the car's acceleration is enough for people who want to feel quick. Trunk and cargo space allows you to haul around 3 other people and have plenty of comfortable space. 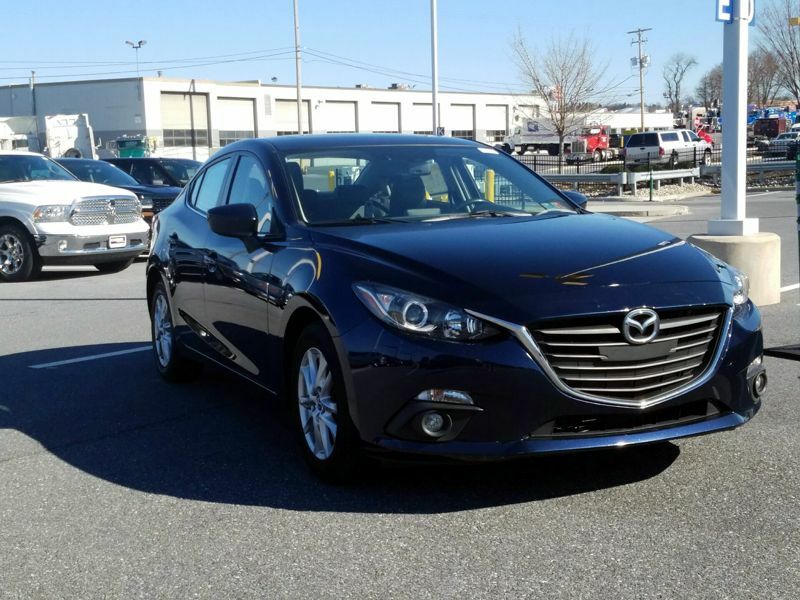 This year of Mazda 3's are easily maintained, and have very few recalls. The ones that exist are minor blemishes.